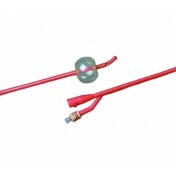 Intermittent Catheter, BUY Robinson Catheter, Latex Catheter, 056108, 056110, 056112, 056114, 056116, 056118, 056120, 056124, 056122, 056126, 056128. 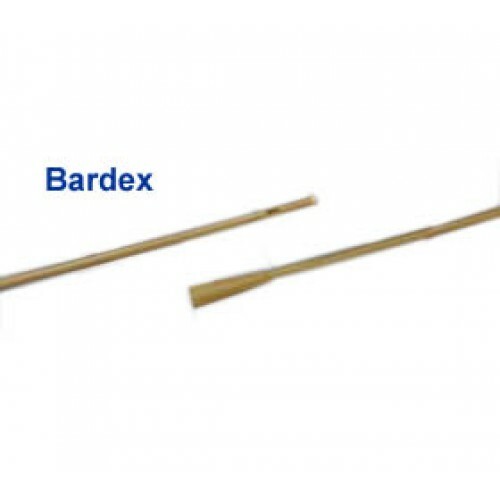 Bardex Robinson Catheters, manufactured by Bard, are Bardex Intermittent Catheter is intended to be disposable for single use. 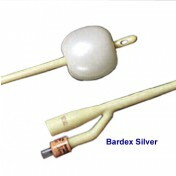 Intermittent Latex Catheters are sterile. Two staggered eyes for optimal drainage. 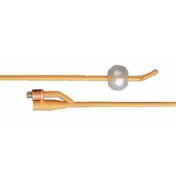 Sterile catheters reduce the risk of infection. 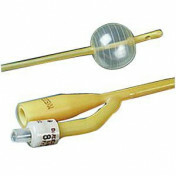 Increased firmness for easier insertion.